Life is the art of creating meaning. We believe that life’s meaning is hidden in making best of things. 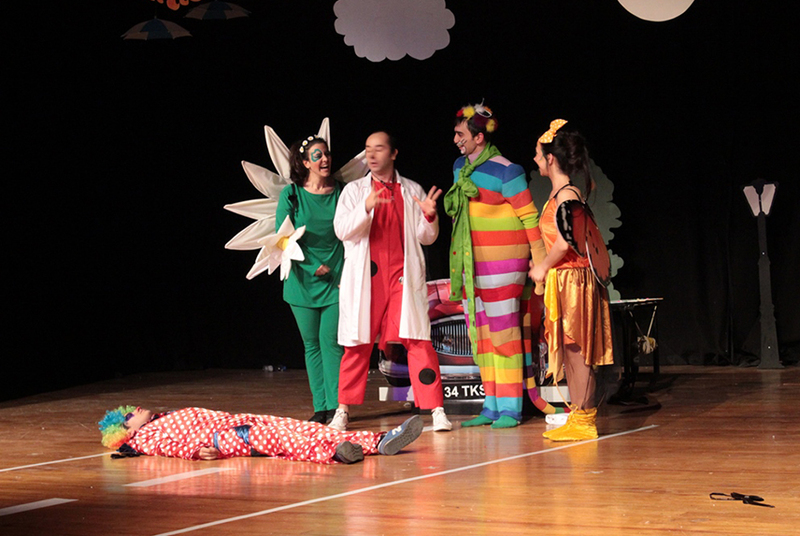 That is why, 42 Maslak focuses on people, quality, art and life itself. 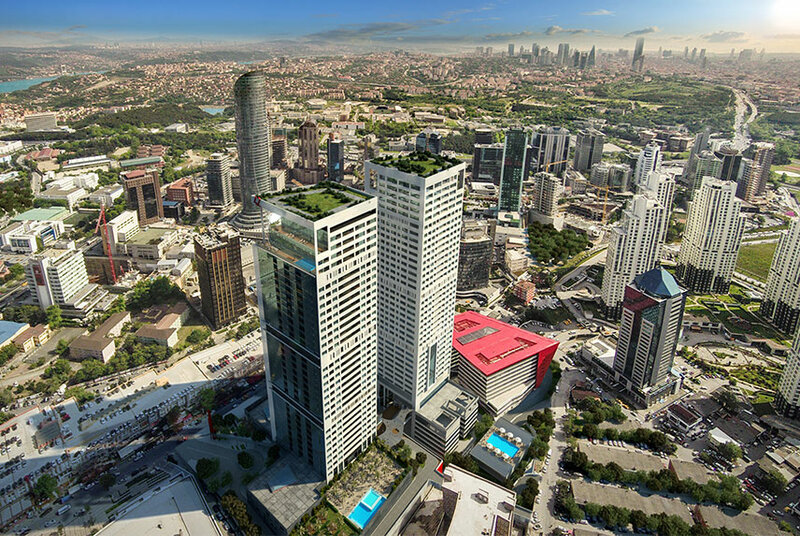 42 Maslak is located at Maslak’s heart, the prestigious area known as Istanbul’s Central Area for Business. Maslak, which has high human traffic with its plazas and business centers, brings a lively cultural and social life from day to night outside the office hours thanks to new life projects. 42 Maslak, located at Maslak’s center is close to public transportation spots and main arteries, it is only 200m to İTÜ and Sanayi metro stops, 5 minutes on foot. 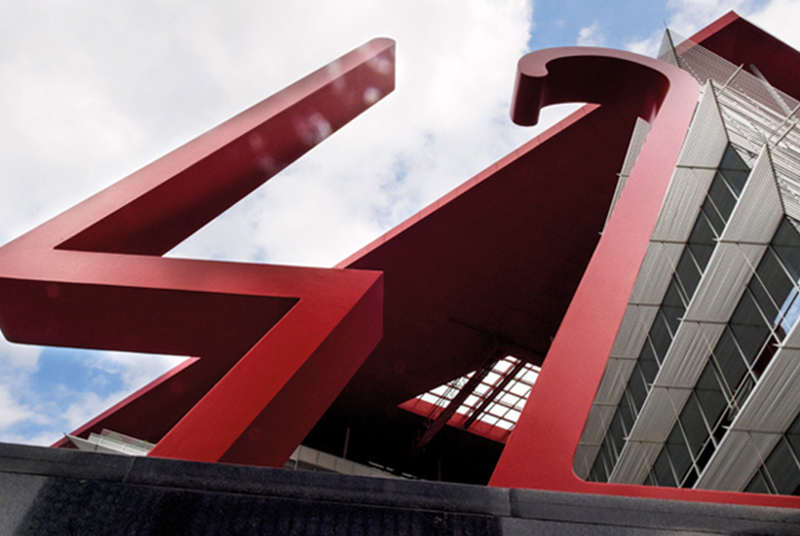 3rd Airport and 3rd Bridge increased Maslak’s importance as a center. 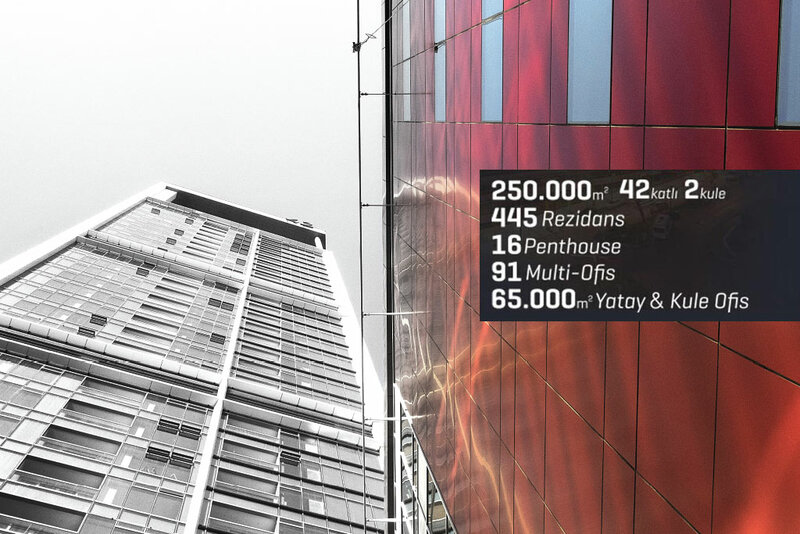 With its Residencies and Penthouses, 42 Lounge, 42 Fitness – Pool & SPA and 42 Life Concierge, which facilitates life with its 24/7 service;Maslak 42 promises a zestful life. Flat Offices, offering an innovative breathing office concept increase the effectiveness of business life. Home Offices, which provide a fully equipped office service combines home comfort with business life. With 42 Maslak’s quality and stylish locations, distinguished brands, gourmet flavors, Maslak finally meets with gastronomy, art, fun and shopping that it has been missing. Meticulously planned 42 Maslak project was carried out by world-renowned architecture group Chapman Taylor Spain’s. 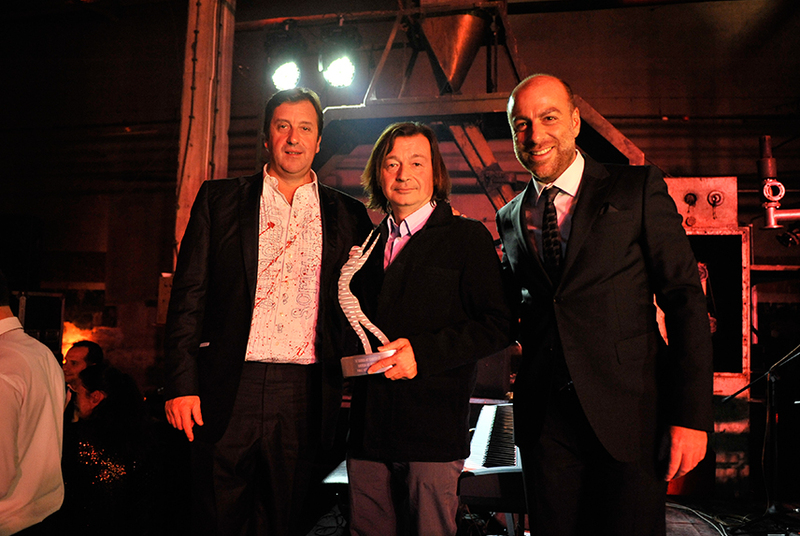 The project bears the signature of Chapman Taylor Spain’s architectures Chris Lanksbury, Jan Dijkema, Javier Vieiro. TurgutToydemir – Piramit Architecture one of known architects in Turkey carried out the license and construction drawings. 42 Maslak residences’ Interior design and construction drawings bear the signature of SinanKafadar – MetexArchitecture known for its interior solutions, which add functionality to daily life. DenizAslan – D.S. Architecture and Landscaping designed the outer space at 42 Maslak where garden aesthetics and landscape functionality are especially important. 42 Shopping Mall, life and shopping center designed by Interior Designer Abdullah Burnaz – ABD + Design with its inspiring concepts offers alternatives with its new generation, stylish and quality locations. 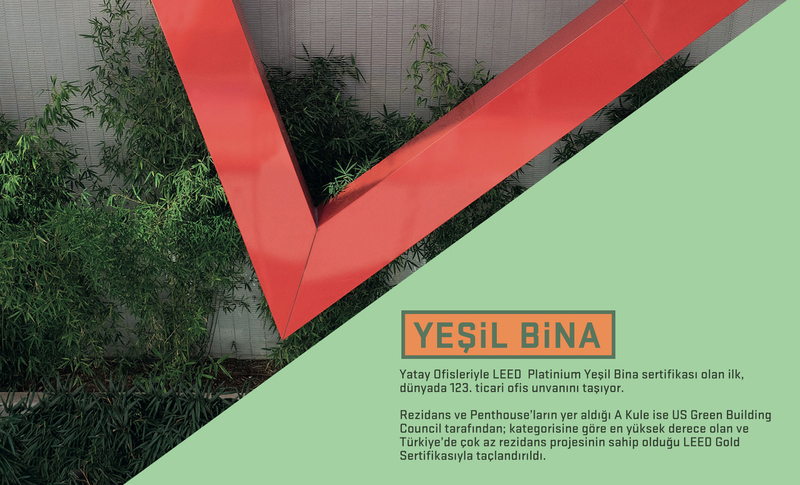 42 Maslak, whose architectural design was based on ‘Green Building’ principles in order to obtain LEED ‘Green Building’ Certificate shows high performance on criteria such as; land durability, low energy consumption, sound and heat isolation and material and interior quality. 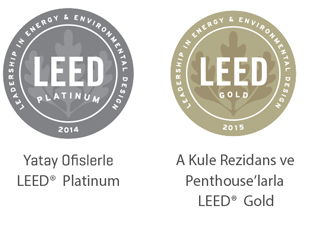 42 Maslak once again proved its efforts on sustainability by obtaining the LEED certificate, given only to buildings, which are constructed based on specific criteria, for the 3th time. 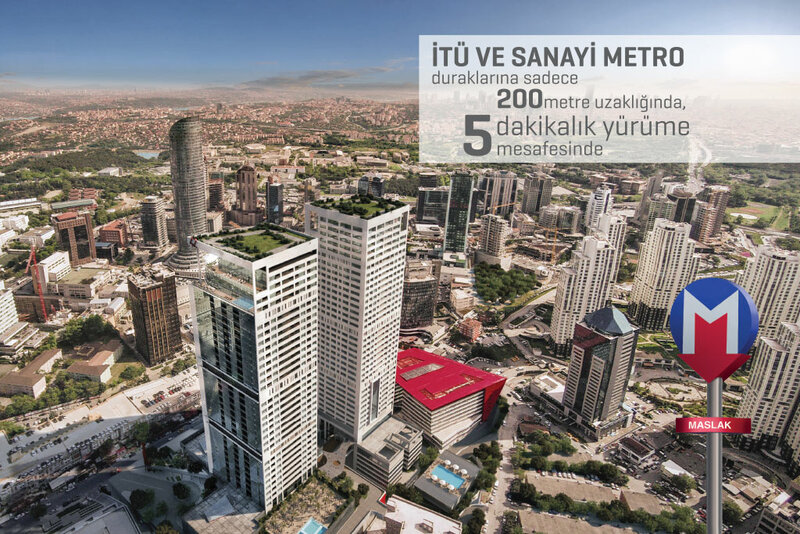 PROJECT OWNER: BAY İNŞAAT İTHALAT VE TİCARET A.Ş. 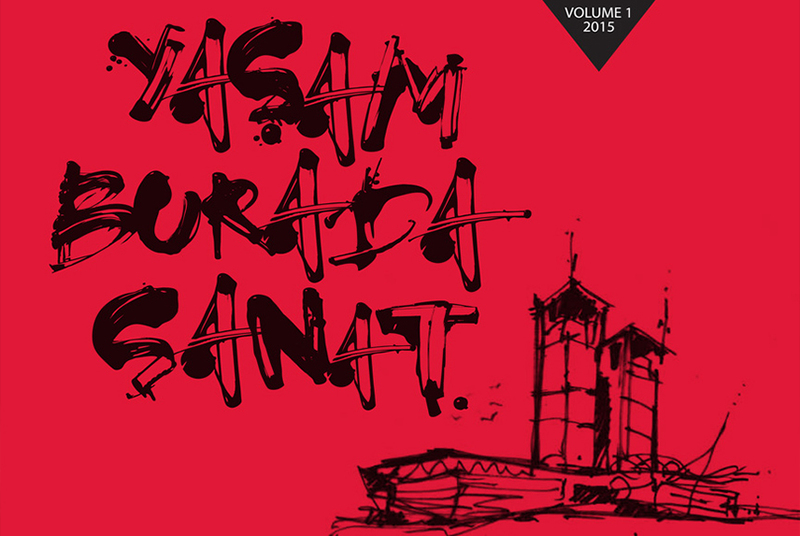 İSTANBUL ÇORAP SANAYİ A.Ş. CONTRACTING COMPANY: BAY İNŞAAT İTHALAT VE TİCARET A.Ş. SECURITY CONSULTANT: ICTS GLOBAL GÜVENLİK HİZMETLERİ A.Ş. BUILDING MANAGEMENT: TEPE SERVİS VE YÖNETİM A.Ş.